Agility: Cats can jump 5 to 7 times their height. They also walk on their toes for speed and stealth and make lightening-quick directional changes when running. “Imagine having all that equipment and never getting to use it,” writes Johnson-Bennett. Cats need proper space to run, climb, jump, scratch, hunt, and play. 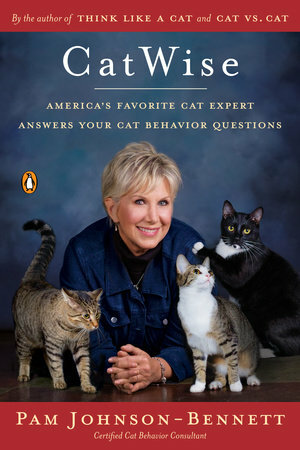 Who are we to argue with America’s favorite cat expert? Please contact us if you are ready to install a “well constructed and sturdy” catio to keep your pets safe. Nobody builds higher quality enclosures than Custom Catios.